Yes, it's less than 100 days until Christmas. So much to do in preparation - but so much to enjoy as well. I love Christmas. And one of my favourite things about Christmas Eve is sitting down to watch The Snowman, and its equally good sequel The Snowman and the Snowdog, with the boys. The Raymond Briggs classic animation was released 35 years ago, but it still has all of the charm, enchantment and magic for me that it had when I was little. The iconic tune ‘Walking in the Air’ will always evoke special Christmas memories for me. 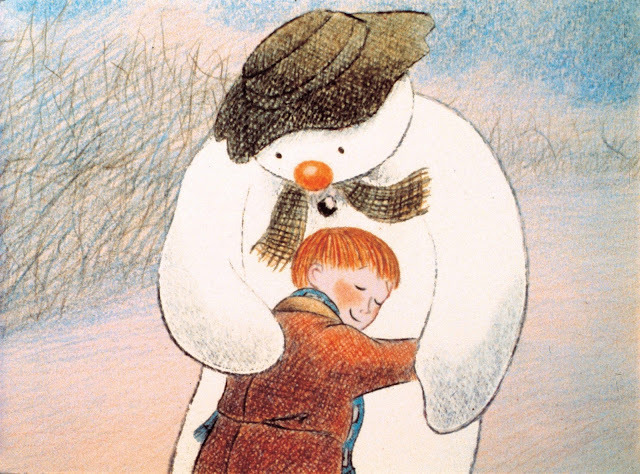 So imagine my delight when My Boys Club received an invitation to go and see The Snowman at Durham Cathedral this coming December, providing the perfect winter outing for all the family. 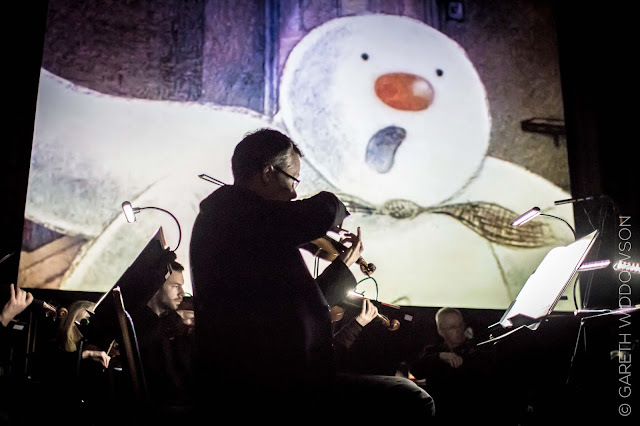 The Snowman on Tour, with a live, professional orchestra playing the original score along to the film shown on a large screen, brings together some of the top musicians in the country, many of whom are members of The Hallé and the BBC Philharmonic, to play rousing Christmas overtures bringing the beautifully animated Snowman film to life. I think this is a great way to introduce classical music to youngsters in a fun way. You can read about why we should make classical music more accessible here. And I think Durham Cathedral will provide a stunning backdrop for the performance. 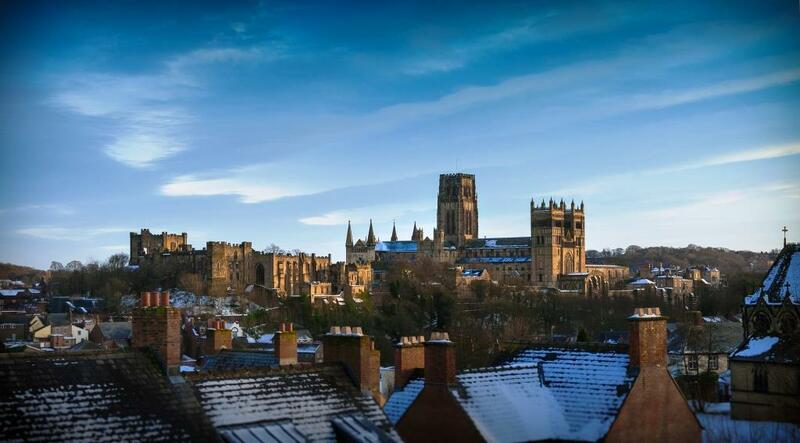 Durham Cathedral, voted Britain's favourite Cathedral and Britains favourite heritage site earlier this year, has been a place of worship, welcome and hospitality for almost a millennium. Built in 1093 to house the Shrine of St Cuthbert, Durham Cathedral is renowned for its magnificent Romanesque architecture and spectacular location at the heart of the Durham World Heritage Site. It is also the resting place of the Venerable Bede. It is also one of the filming locations for the first Harry Potter film. 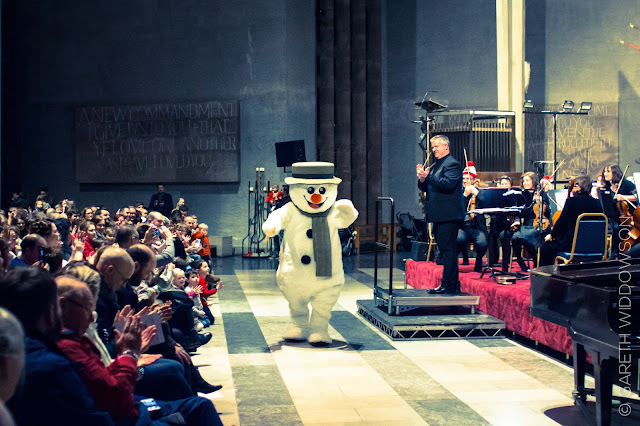 For Christmas 2017, Carrot Productions are bringing their highly acclaimed Snowman magic to many more Cathedrals – as well as Durham it will also travel to York Minster, Liverpool, Lichfield, Worcester, Chester and Coventry Cathedrals - as well as the iconic Blackpool Tower Ballroom and Hull City Hall. In total there will be 46 performances in 15 venues for families to enjoy this year. 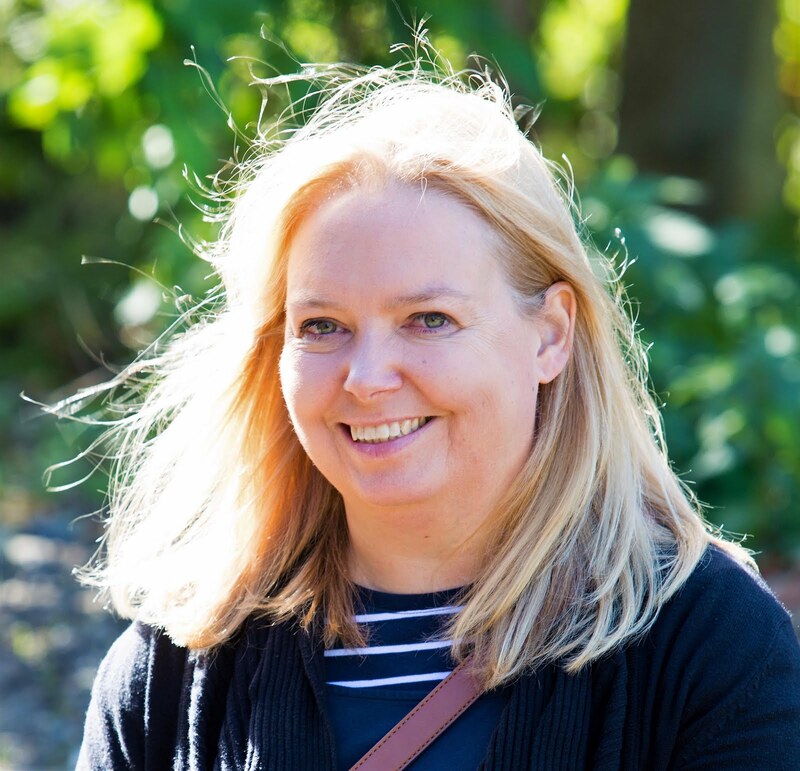 This picture was taken at Chester Cathedral last year. 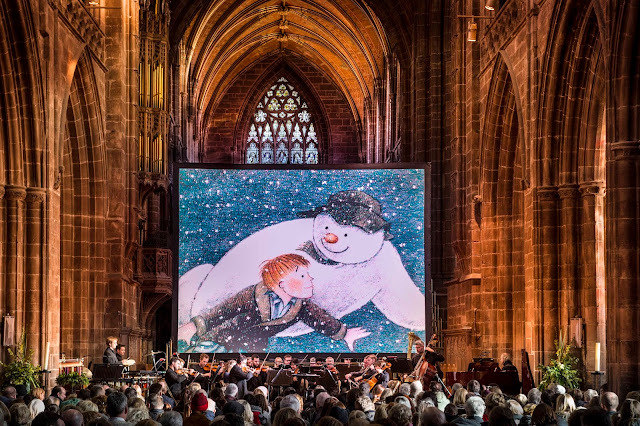 For the performances some of the UKs top musicians will perform Howard Blake's beautiful soundtrack - including the evocative 'Walking in the Air' sung by a local child soloist - in perfect synchronicity with the film shown on a giant screen. A special conductor may also make an appearance! At Durham, as well as York, Worcester, Lichfield, and Liverpool, we’ll also experience that most Christmassy of seasonal pieces, Tchaikovsky's The Nutcracker Suite, brought to life by Tom Scott's mesmerising animated film in the first half of the performance. However at Chester, Glossop, Chesterfield, Derby, Coventry, Oldham, Blackpool, Hanley and Hull, the first half will feature a wonderfully Christmassy overture followed by a brand new animated film of the award-winning book, The Bear and the Piano, by David Litchfield. With the recorded voice of Joanna Lumley narrating, it promises to enchant all ages. I bet that's brilliant too. You can watch the promotional trailer here to see how magical the event is. As you can imagine it’s a very popular event and tickets are selling fast all venues with over 15,000 tickets sold so far. 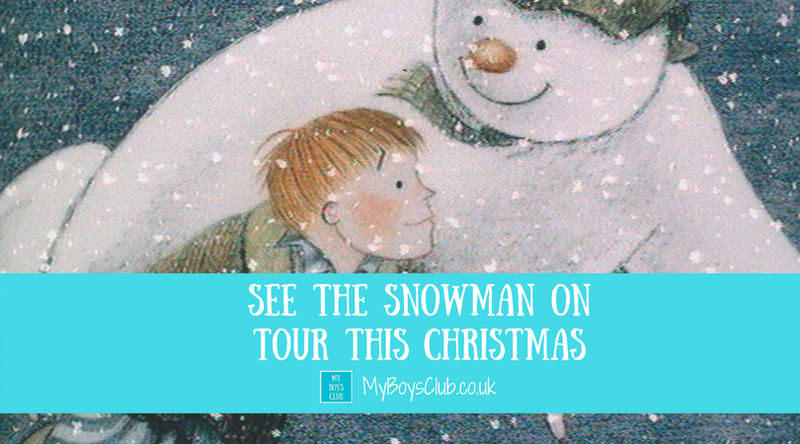 The production, suitable for all over the age of 3, is touring across the UK from the 1st – 30th December so check out the Carrot Productions website to find out if there are tickets left near you this Christmas. It's at Durham Cathedral on December 29 with three performances, and I can't wait to see it. 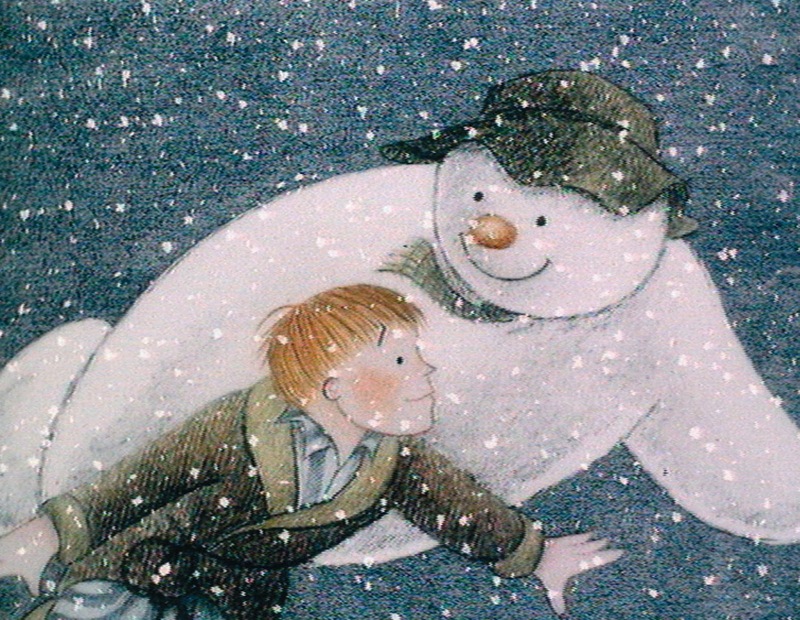 Disclosure: We have received complimentary tickets for a family of four to go and see The Snowman. Photography supplied by Carrot Productions unless otherwise stated.